As intimated previously by SSC, the Skill Test for Stenographers Grade ‘C’& ‘D’ Examination, 2017, which was cancelled earlier, will now be held between 20.08.2018 and 19.09.2018. Manipur Public Service Commission has released notification for the recruitment of 247(two hundreds and forty seven) posts of Manipur Health Service(Medical Officers) Posts in the Health Department, Manipur. 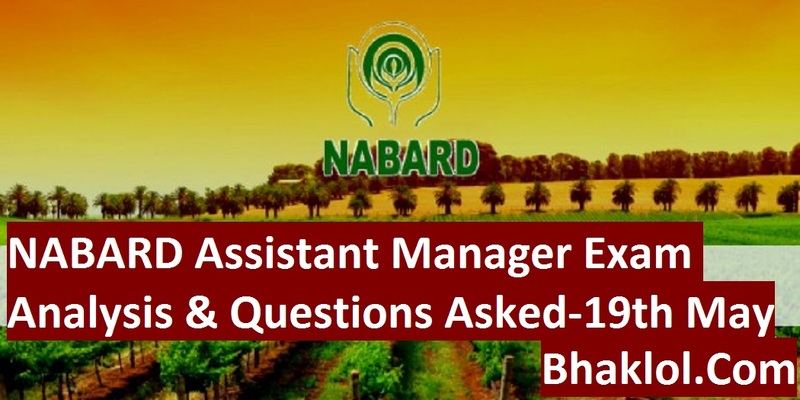 IDBI Bank has released result of Onine Test which was conducted on 28th April 2018 for the recruitment of 760 Executives. Merit List, Category wise & Test wise cut-off, Wait List, Marks of Online Test & Instructions to the candidates placed in the Merit List will be uploaded shortly have been given below. SSC has released Important Notice regarding extension of SSC CPO 2018 Paper-I Exam Date for the recruitment to the post of Sub-Inspector in Delhi Police,CAPFs and Assistant Sub-Inspector in CISF Examination,2018. Union Public Service Commission will be conducting the Civil Services (Preliminary) Examination-2018 on 03.06.2018 (Sunday) all over India. 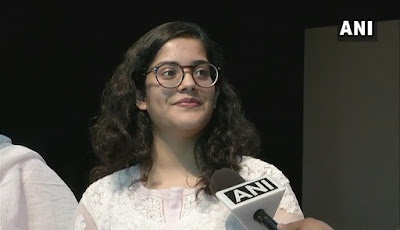 As on date, more than 50% candidates have downloaded their e-Admit Cards from the Commission’s website (https://www.upsc.gov.in). Those candidates, who have not yet downloaded their e-Admit Card, are advised to do so urgently to avoid last minute rush. CBSE has announced declare results of Senior School Certificate Examination (Class XII ) 2018 on 26-05-2018. As per previous years, this year also the CBSE is hosting its results on net with the technical support of National Informatics Centre (NIC), Department of Information Technology, Ministry of Communications and Information Technology, Govt. of India. 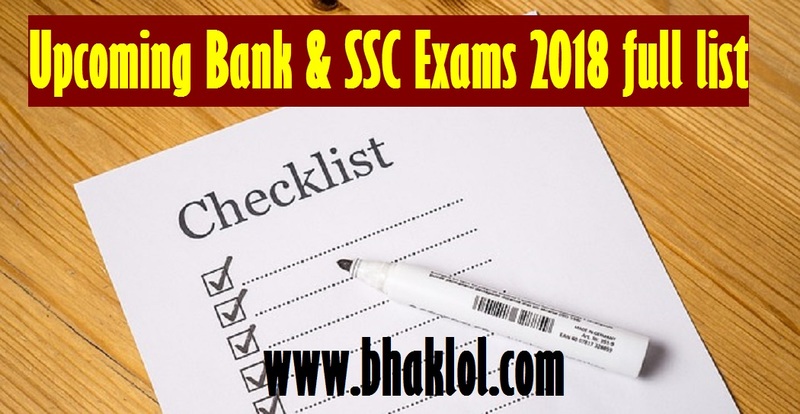 Dear Readers, Today we are going to share List of Uucoming Important Bank(IBPS, SBI & RBI) & SSC Exams 2018. Also check the Exam Dates & Number of Candidates Appear in these Exams Every Year. Saraswat Bank, the premier Multi State and the largest Bank among the Co-operative Banks in India has a large network of 281 fully computerized branches located in six states i.e. 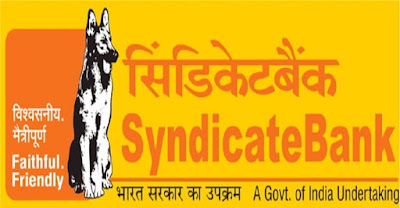 Maharashtra, Goa, Karnataka, Madhya Pradesh, Gujarat and New Delhi is looking for energetic and dynamic candidates for the RECRUITMENT FOR THE POST OF JUNIOR OFFICER - MARKETING AND OPERATIONS IN GRADE B (CLERICAL CADRE). The South Indian Bank Ltd., a premier Commercial Bank in India, invites applications from Indian Nationals for filling up the vacancies of Probationary Officers, Probationary Legal Officers & Probationary Security Officers. IIT Kanpur conducted JEE Advanced 2018 Online Examination on 20th May 2018. Now Question Paper is available on the official website of JEE Advanced 2018. We are sharing reference link of JEE Advanced 2018 Question Paper Analysis, JEE Advanced 2018 Actual Question Paper PDF & JEE Advanced 2018 Question Paper Video Solutions by Allen Career Institute, Kota. SSC Eastern Region(Kolkata) has released Allocation of Candidates selected through Multi Tasking (Non-Technical) Staff Examination, 2016 to User Departments (RECOMMENDATION). SSC(Staff Selection Commission) KKR(Kerala Karnataka Region) has released LIST OF CANDIDATES RECOMMENDED FOR APPOINTMENT through MULTI TASKING STAFF EXAM, 2016. The Skill Test for Stenographers Grade ‘C’ & ‘D’ Examination 2017, which was earlier postponed, will now be held between 20.08.2018 and 19.9.2018. The detailed programme for the aforesaid Skill Test will be announced by the concerned Regional / Sub-Regional Offices of the Commission, separately. SSC Southern Region has released Criteria for Allocation, List of User Departments & Allocation / Nomination of candidates for the Recruitment to the post of Multi Tasking (Non-Technical) Staff in Different States and Union Territories, 2016(-ANDHRA PRADESH - TAMIL NADU & PUDUCHERRY - TELANGANA). SSC North Eastern Region has released e-Admit for Junior Engineers (Civil / Electrical / Mechanical and Quantity Surveying & Contract) Examination - 2017(PAPER-II). 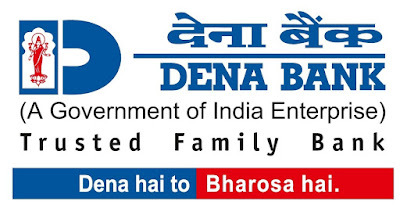 Registration No./ Roll Number/ Candidates Name & date_of_birth(dd/mm/yyyy) are required to download admit card. SSC Western Region has released MTS 2016 ALLOCATION OF DEPARTMENTS- FOR GUJARAT, MAHARASHTRA & GOA. Bihar Police Sub-Ordinate Service Commission(BPSSC) invites online application for the Selection of Excise Sub Inspectors in Prohibition, Excise & Registration Dept. against 126 vacant posts for the year 2018. STAFF SELECTION COMMISSION (CENTRAL REGION) has released ALLOCATION OF CANDIDATES MULTI TASKING (NON TECHNICAL) STAFF – 2016. Final result of Multi Tasking (Non-Technical) Staff Examination, 2016 was declared by SSC Headquarter on 28.04.2018 which is available at ssc.nic.in. INDIAN RAILWAYS has released notification for the recruitment of Constable, Sub-Inspectors in RPF and RPSF today on Saturday, May 19, 2018. Online Application begins from 01.06.2018 (10.00 AM). Kendriya Vidyalaya Sangathan(KVS) has released the result of the Finance Officer, Assistant, UDC, Stenographer (Grade-II) and LDC written test today on Friday, May 18, 2018. The written test was conducted in the month of February 2018. SSC has released Marks of Paper-II of Final Result of Recruitment to the post of Multi Tasking (Non-Technical) Staff in Different States and Union Territories, 2016 today on 16th May 2018. SSC has released Status Report as on 16.5.2018 of Results to be declared. As per report SSC Junior Hindi Translators, Junior Translators, Senior Hindi Translator and Hindi Pradhyapak Examination-2017(Final Result) will be declared on 15.6.2018. State Bank of India(SBI) has released Advertisement No. CRPD/ SCO/ 2018-19/ 02 for the Recruitment of Specialist Cadre Officers [(Regular / Contractual) (HR-Defence Advisor-Banking Supervisory Specialist)]. Eligible & Interested Candidates may Apply online from 15-05-2018 to 02-06-2018. Dear Students, CLAT(Common Law Admission Test) 2018 Online Entrance Examination conducted today on 13th May 2018 in the shift of 3PM to 5PM by NUALS, Kochi, Kerala for the admission in 19 National Law University across the country(India) for both UG & PG Programme. 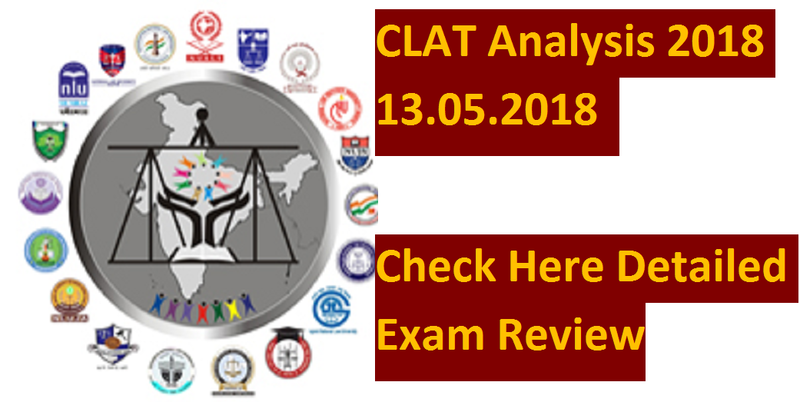 Exam is over now, we are sharing Detailed Exam Review & Analysis of CLAT 2018(UG Programme). SBI has released Online Exam Call Letter for the RECRUITMENT OF SPECIALIST CADRE OFFICERS (ADVERTISEMENT NO. CRPD/SCO /2017-18/11). Test is scheduled to be conducted on 19th May 2018. 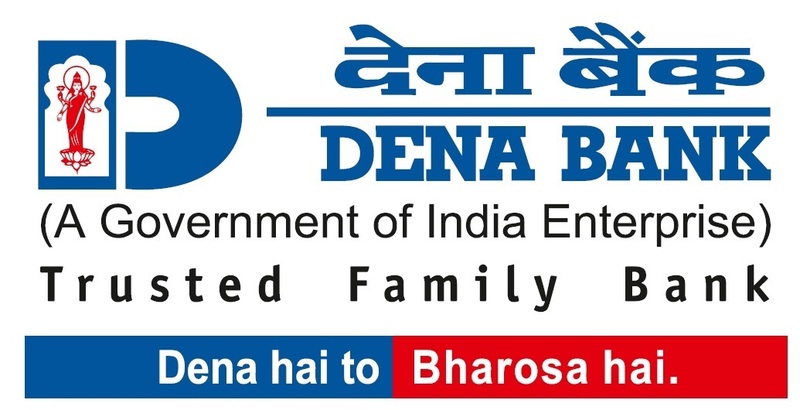 Registration No / Roll No & Password / DOB(DD-MM-YY) are required to download call letter. SSC has released Revised Final Result of Combined Higher Secondary Level (10+2) Examination, 2016 for recruitment to the Posts of Lower Division Clerk, Court Clerk, Postal Assistant/ Sorting Assistant and Data Entry Operator. SBI PO 2018 | Today(13th May) is the Last Date to Apply Online | Hurry Up! Dear Students, Today(13th May 2018) is the last date to apply online for the recruitment of Probationary Officers(PO) in State Bank of India(SBI). If you have not applied yet now or you have not made your payment fee, then complete it today. The post of Assistant Section Officer in Intelligence Bureau is not identified suitable for Persons with Disabilities (PwD). 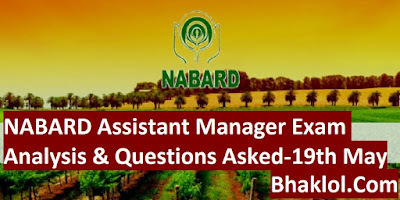 Online applications are invited from the eligible candidates to fill up the vacancies of Personal Assistants in High Court of Jharkhand, Ranchi and also to fill up the vacancies of English Stenographers for Civil Courts & Family Courts of the State of Jharkhand. 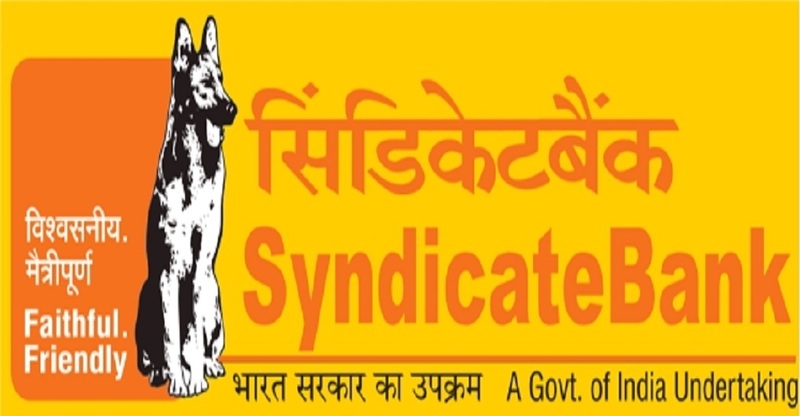 Madhya Pradesh Public Service Commission(MPPSC) has released Recruitment Advertisement For Assistant Registrar- 2018 (Adv no 02/2018 03.05.2018) and also released Recruitment Advertisement For Associate Professor -2018 (Adv. No. 03/2018 03.05.2018). UNION PUBLIC SERVICE COMMISSION (UPSC) has released E-Admit Cards for UPSC Civil Services (Preliminary) Examination, 2018. 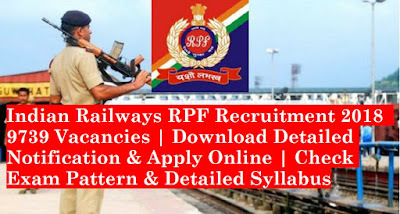 Bihar Police Sub-Ordinate Services Comission(BPSSC) has released Bihar Police SI Prelims 2018 Examination which was conducted in March 2018. Staff Selection Commission has released the notification of Combined Graduate Level Examination, 2018 for filling up various Group “B” and Group “C” posts in various Ministries/ Departments/ Organisations. (a) Essential Qualifications: Bachelor‟s Degree from a recognized University or Institute. 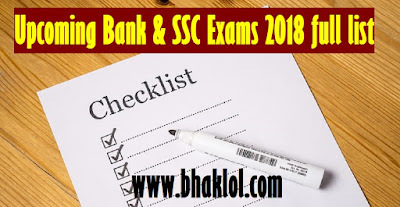 SSC released Results Status Report on 1st May 2018. As per report, Tentative date for declaration of Result Junior Hindi Translators, Junior Translators, Senior Hindi Translator and Hindi Pradhyapak Examination-2017(Final Result) is 31.5.2018. Tentative date for declaration of Result Combined Graduate Level Examination, 2017(Tier-II) is 08.06.2018. Dear Students, Result/Rank of Paper - 1 of Joint Entrance Examination (Main) 2018 has been declared now. It can be downloaded from the official website of Joint Entrance Examination (Main) 2018( CENTRAL BOARD OF SECONDARY EDUCATION).